If you needed another reason to sit down and watch the second season of the hit TV Series Stranger Things this weekend. We might have that reason for you, as bodybuilding and supplement fans will see a familiar face if they take the time to watch. The multiple Arnold Classic Champion and face of Dynamik Muscle, Kai Greene, does in fact appear in the second season of Stranger Things as the character Funshine. You can catch him in the first episode, although he does have a much bigger role a little while later in episode seven. 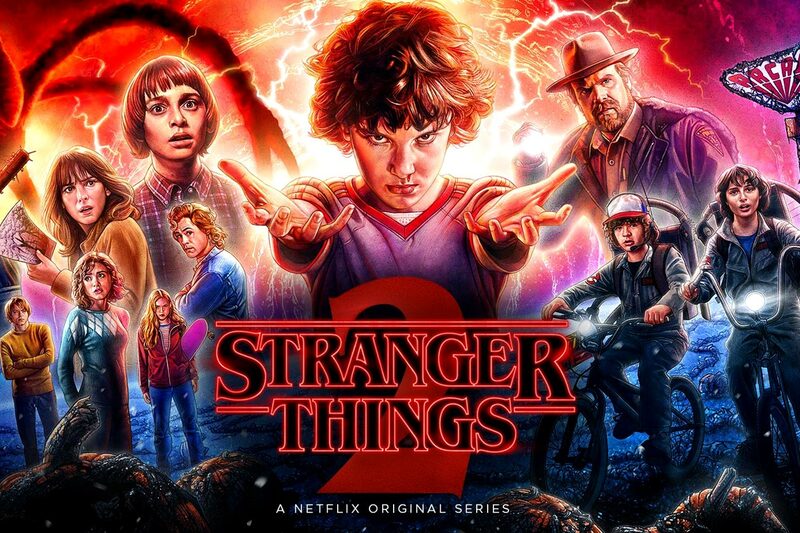 You can stream the entire second season of Stranger Things now through Netflix, and as mentioned be sure to keep an eye out for Kai Greene.